We're Presenting At Love Stories TV's Wedding Film Awards! 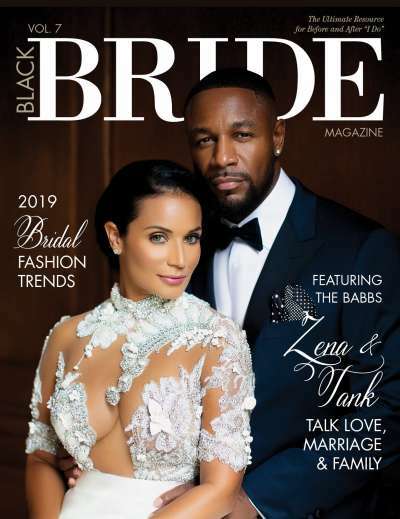 We're proud to announce that Black Bride Magazine will be in attendance of Love Stories TV's third annual Wedding Film Awards on April 23, 2018, as a presenter for a wedding video category. Associate Editor Cortney Moore will represent Black Bride along with a few other media personalities, including Brittany Lo, Lauren Chan, Jove Meyer and Micah Jesse. 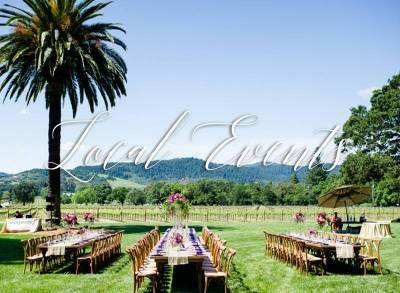 Join us as the best of the best are honored for their top-notch wedding video production. This fun-filled event will be broadcasted live on Facebook and Instagram. Keep an eye out on Black Bride's social media channels for updated info on when to tune in. 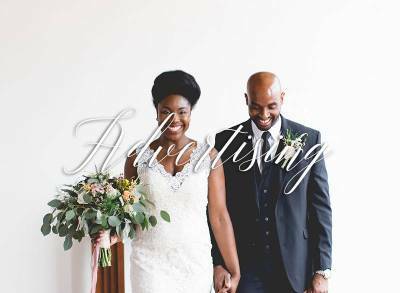 Cortney Danielle Moore is an Associate Editor at Black Bride Magazine, where she melds her heart's passions writing up real proposals, engagements, weddings, styled shoots and everything lifestyle related. She first graduated from Borough of Manhattan Community College with an Associate of Science in Multimedia Programming and Design, followed by Hofstra University, where she earned her Bachelor of Arts in Journalism and a Minor in Fine Arts. Like a true New Yorker, Cortney has eclectic tastes that have helped shape her into the renaissance woman she is today. Utilizing her skillsets in fashion design, web development and video production, Cortney has made an impressive name for herself in the content creation field - whether it be pop culture news, beauty trends, relationship advice or the hottest travel destinations, Cortney's got you covered! When she's not busy running around New York City, you can find Cortney nestled in her bed reading riveting romance novels or plotting future cosplays to debut at Comic Con. "I am so honored to be presenting at Love Story TV's third annual Wedding Film Awards on behalf of Black Bride Magazine. As someone who has a soft spot for weddings and video production, this is a perfect opportunity where I can realize these unique passions. I'm a lover of love. You can blame Disney, Barbies and other fairy tales, but I am a firm believer in soulmates. True love can and does exist, it just takes work to make it grow into something beautiful. 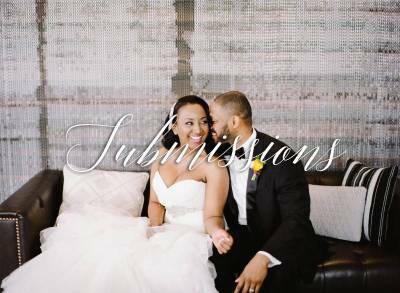 Being the Associate Editor and Brand Ambassador of Black Bride, I've seen countless wedding videos featuring gorgeous, melanin-rich brides and grooms walk down the aisle and exchange vows that are so intimate, they bring me to tears. I want to share that magic I see every day with you all. Love Stories TV makes this possible with their immense library of wedding videos. My personal favorite is 'Love Story Of The Day: Bride Reminds Future Brides & Grooms To Prioritize The Guest Experience -- Her Reason Is Spot On,' the audio mixing gives me chills every time I watch it, while the visuals warm my heart. Watch for yourself and tell me they're not #RelationshipGoals!" Tune in live to see the winners of the Wedding Film Awards on Love Stories TV's Facebook and Instagram page on April 23! 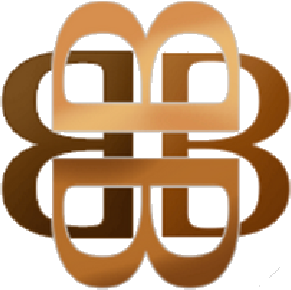 Also, keep an eye on for Black Bride's involvement on our social media channels.